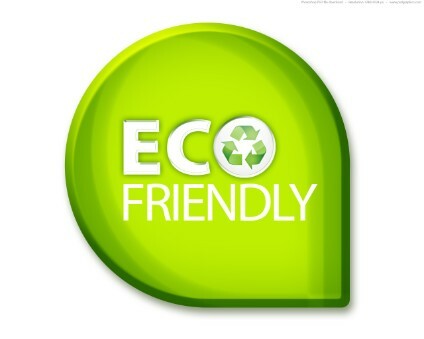 Geeky Girl Cleaning Service offers Eco-Friendly Residential & Commercial cleaning services all over Metropolitan Atlanta. We take pride in our work and we're happy to offer our clients A+ service without sky-rocketing prices! 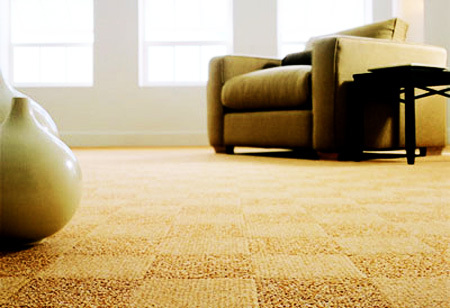 Residential & commercial carpet cleaning service coming soon! 20 Miles of Downtown Atlanta, Paulding, Cobb & Douglas Counties!